Join the rest of us crazy gravel folk on the 2nd annual grinding of the Woodtick 100 on Saturday, September 15th, 2018. 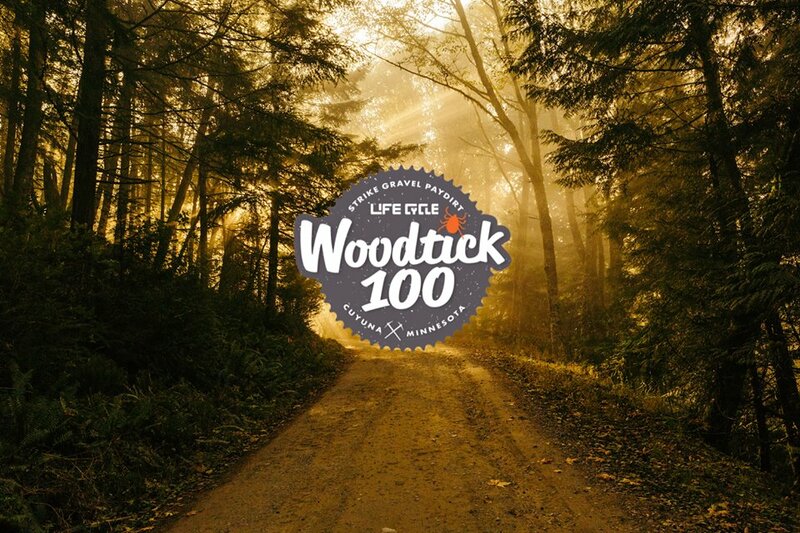 Join your fellow cyclists for an 8am rollout from the Woodtick Inn within the City of Cuyuna and from there enjoy some of the finest off-the-grid backcountry gravel Aitkin and Crow Wing County have to offer. You’ll experience Town Line Lake Road, Iron Hub, the Switzerland Trail, the Gravel Alps of Aitkin County and the infamous Eagle Drive hill. This ride is a mixed surface ride with 70% of the ride dedicated to gravel roads.